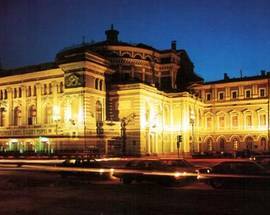 The heart of the city’s ballet scene beats within the walls of the Mariinsky Theater. 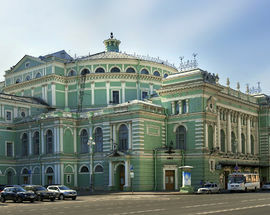 Opened in 1860, it was home to premieres of works by many of the Russian greats, like Tchaikovsky, Mussorgsky and Rimsky Korsakov. 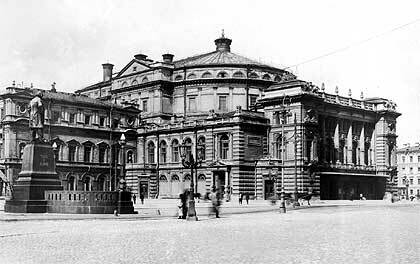 On the site of an Equestrian Circus, which burnt down, the architect Albert Cavos designed a new opera and ballet theater to be the largest in the world with a capacity of 1,625. 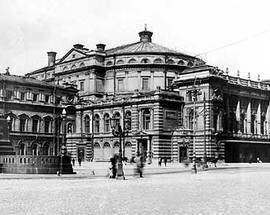 Appointed as the home of the Imperial Ballet in 1886 after the Bolshoy Kamenny Theater was deemed unsafe, the theater was lavishly renovated and was home to many of the premieres from the master choreographer Marius Petipa. 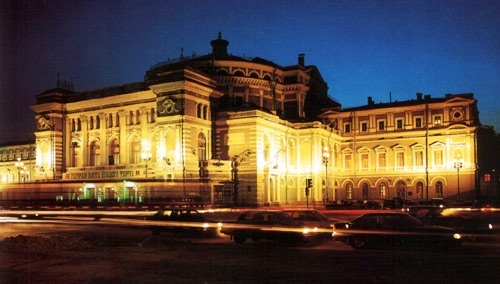 Originally named after Empress Maria Alexandrovna, wife of Tsar Alexander II, the theater was known as the Kirov Theater throughout most of the Soviet era, but changed to its present name in 1992, the State Academic Mariinsky Theater. 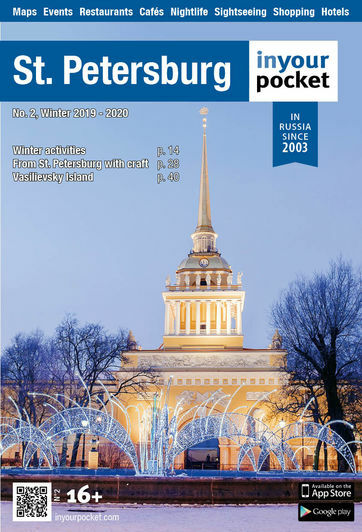 The world renowned conductor Valery Gergiev has presided over affairs there since 1988, with a stream of almost constant concerts meeting the Russian public's high demand, and these days juggles the role with Principal Conductor of the London Symphony Orchestra making him one of the busiest and certainly best travelled conductors around today. 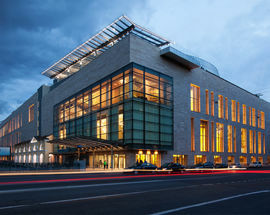 In 2013, the Mariinsky has begun to colonize the surrounding area – the sleek contemporary walls of glass which peer out behind the back of the main theater constitute the hall's sparkling younger sibling, the Mariinsky II. The hall's interior curves back in a horseshoe shape from the main stage with clean lines and wooden panelling, and the fantastic new acoustics and technology have been picked up on by all reviewers. 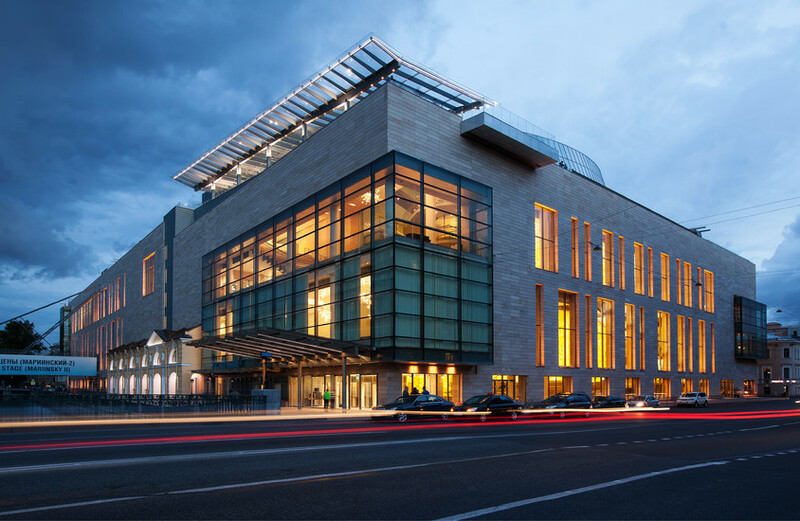 The bright interior breathes elegance over a crowd enjoying a glass of pre-concert champagne and the performances themselves range from classic repertoire to more contemporary works completely at home in the setting. 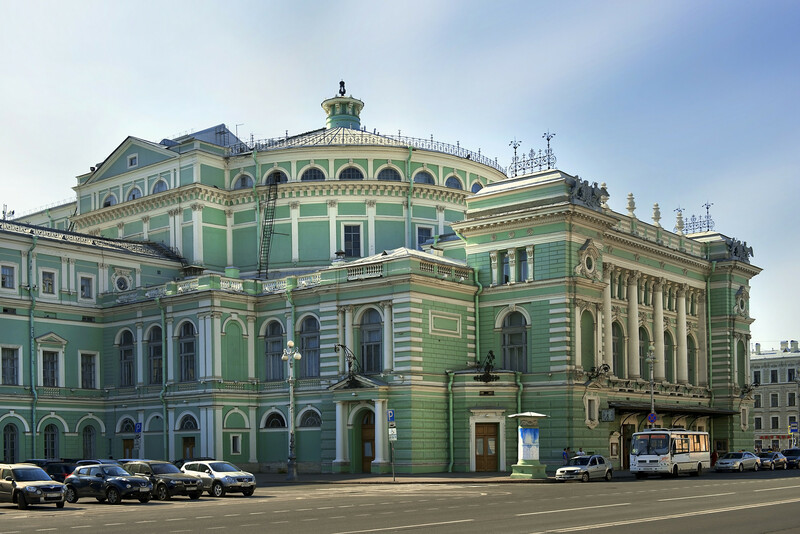 The hall features high profile acts from around the world as well as the resident Mariinsky Orchestra, where classic Wagner Galas and Russian favorites are the stars of the show. 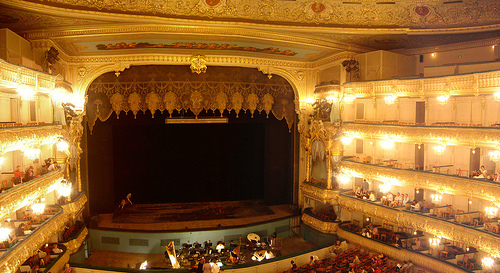 I saw Swan Lake in June 2007 and in February 1990. 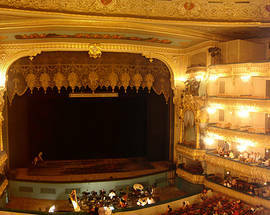 It hasn't changed, it is classical ballet and it is a must.